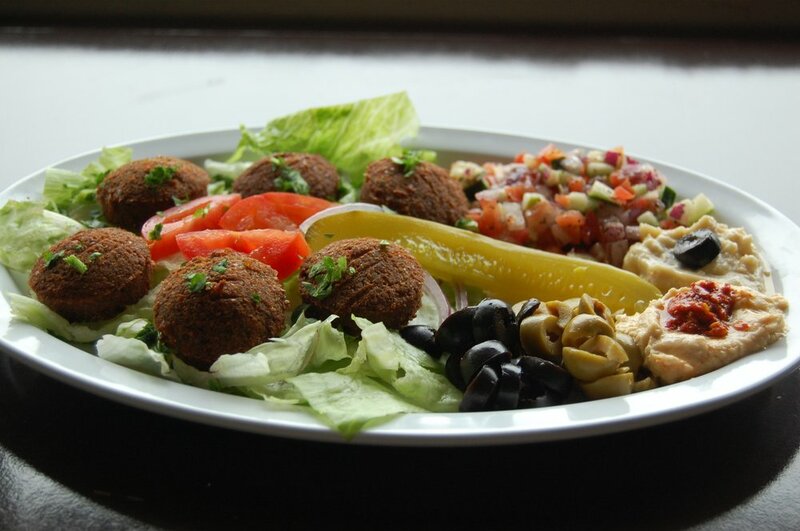 Middle Eastern Restaurant For Sale Orlando, Florida for $65,000! Currently grossing an estimated $118,883 and nets $26,298. Located in an established plaza. Turnkey and move in ready for those who want to take over a successful business model. Currently receiving great ratings for service and food quality. Restaurant currently serves a Middle Eastern menu to include: Halal, chicken and beef shawarma, baba ganoush, kebabs, salad, and more. Includes all equipment worth an estimated $25,000. Seats 10 inside. Plenty of opportunity to increase revenue. Please be advised that owner will not entertain seller financing, SBA loans, or third party lending. If seeking financing, buyer must be able to borrow against personal assets. The current gross revenue being generated is estimated at $118,883. Great opportunity for someone looking to venture into a similar business. Currently the owner leases the property. Lease terms remain until January 31st, 2019 at $1902 per month. New owner must be approved to take over. Note: New buyer will negotiate and sign lease terms with the property owner. Currently located in Orlando, Florida. Physical address will be released to qualified buyers upon execution of an NDA. current list of equipment includes: 3 compartment sink, 72″ double burners, 26″ griddle, 2 deep fryers, 24″ char-broiler, 13ft hood, 72″ cold salad bar, 4 stainless working tables, 2 refrigerators, 2 freezers, grease trap, tankless water heater, and more. Estimated value $25,000. Restaurant is 1000 sq. ft. and seats 10 inside. No, due to the location of the store in and its proximity in the plaza there is no option for a drive-thru, however most Middle Eastern Restaurants offer take-out service (delivery through doorstep). Seller has owned less than 1 year. Owners have other business interest they would like to pursue. Current owner operates the business from 11am to 11pm, Monday-Friday (Friday 3pm-11pm). New owner may set their own hours. Currently this plaza has the following businesses: Nail/Spa, Hair Salon, Bar, and other Restaurants. Middle Eastern Restaurant located in an established plaza. Turnkey and move in ready for those who want to take over a successful business model. 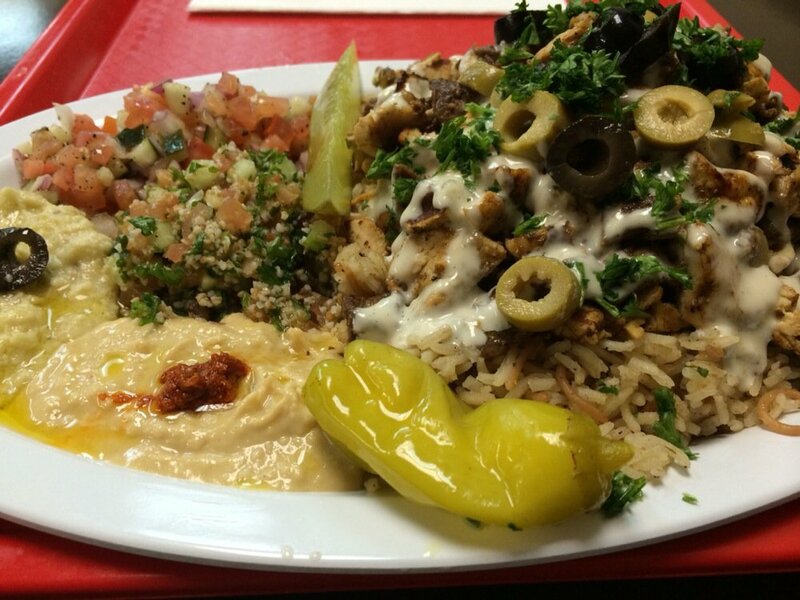 Restaurant currently serves a Middle Eastern menu to include: Halal, chicken and beef shawarma, baba ganoush, kebabs, salad, and more. Includes all equipment worth an estimated $25,000. Seats 10 inside. Plenty of opportunity to increase revenue. Priced to sell at $69,000. For additional information and to evaluate this business further Contact Us About This Restaurant Here!